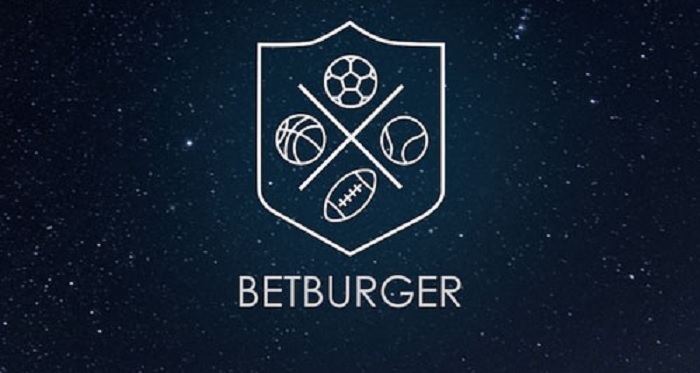 BetBurger scanner is an irreplaceable assistant in surebetting, whose work was evaluated by thousands of professional bettors. The service intended to analyze bookmaker lines for arbitrage situations with subsequent compilation of outcomes and a follow-up provision of data to customers. Now having a vivid list of major advantages, we’ll review each in more detail. High scanning speed. Gamblers, who are dealing with surebets are well aware of the crucial part of speed here. The thing is that sometimes arber has only a couple of seconds to bet, so it’s really important to get relevant information in time. At this point BetBurger scanner leaves all opponents far behind. And that are not empty words but facts confirmed by feedback from numerous surebettors. Huge choice of bookmakers and sports. BetBurger scans the lines of more than 100 sportsbooks in 27 kinds of sport, which enables them to offer a maximum number of surebets. It’s worth noting that the list of bookmakers/sports is constantly growing, which is definitely an asset. Extensive basic/additional functionalities. BetBurger developers took care of the comfort of their customers. The scanner is really easy to manage with all the extensive functional it contains. Despite that, BetBurger has the unique things like “adjacent odds”, “hide menu”, multifilters with a great number of settings and much more. Helpful tech support. If you have any questions concerning the service, you contact tech support in the first place. But it is frequently the case that tech support appears to be incompetent or answer your question for weeks. In this regard everything is okay with BetBurger: tech support promptly reply to all your questions, and eliminate all issues in a matter of minutes. We’d also like to point out that it’s possible to purchase a one-day subscription, which will help you make sure of all the above stated facts, test the scanner without spending money on a monthly subscription. Among the drawbacks are a slightly high Live subscription price and temporary disappearance of some bookmakers from the scanner (layout). Concerning Live subscription price, BetBurger constantly implement promotions when you can purchase Live with up to 50% discount. Talking about disappearance, as we’ve already mentioned, all issue are rapidly eliminated. The reason for such occurrence is line blocking by bookmakers, so it takes time to of restore the work. BetBurger surebet scanner is the most demanded software among all similar on the Internet since possess tangible benefits. And these benefits are already appreciated by thousands of arbers.